Fruiting bodies are seen in late summer, fall and even winter in warmer climates in North America. 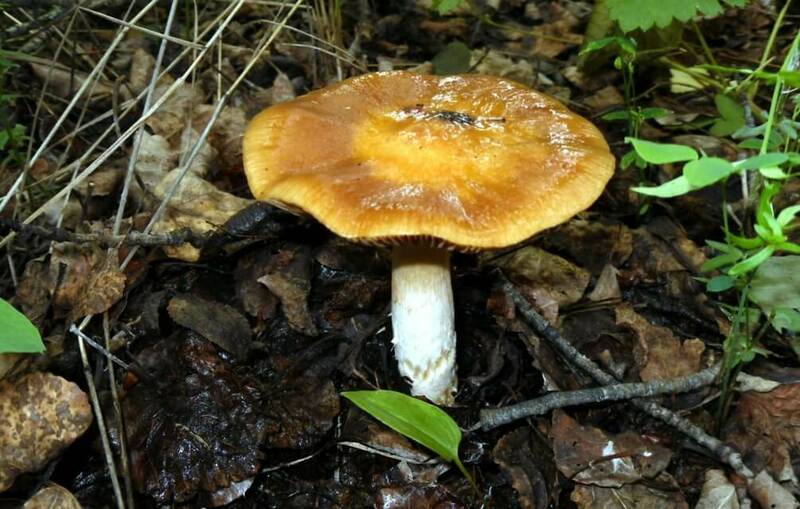 This mushroom may be toxic, however it also contains a slimy veil which makes it quite unappealing. It forms a mycorrhizal relationship with some aspen species.